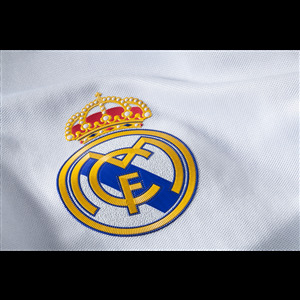 Real Madrid Club de Fútbol, commonly known as Real Madrid, is a professional football club based in Madrid, Spain. 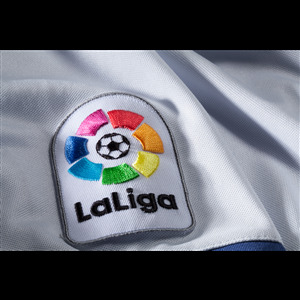 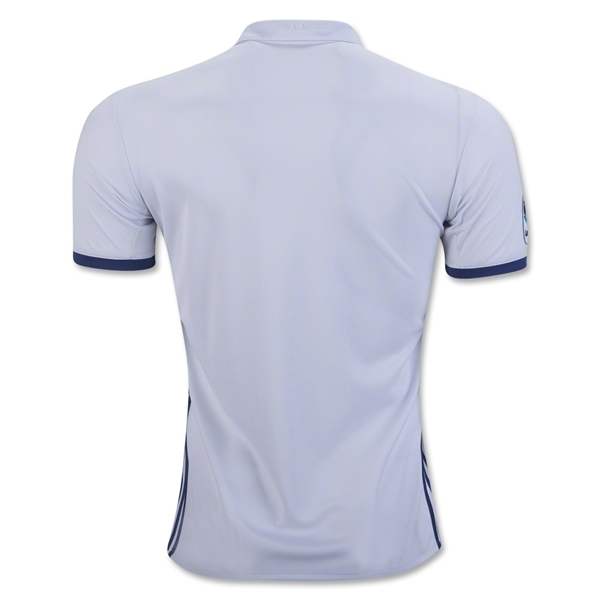 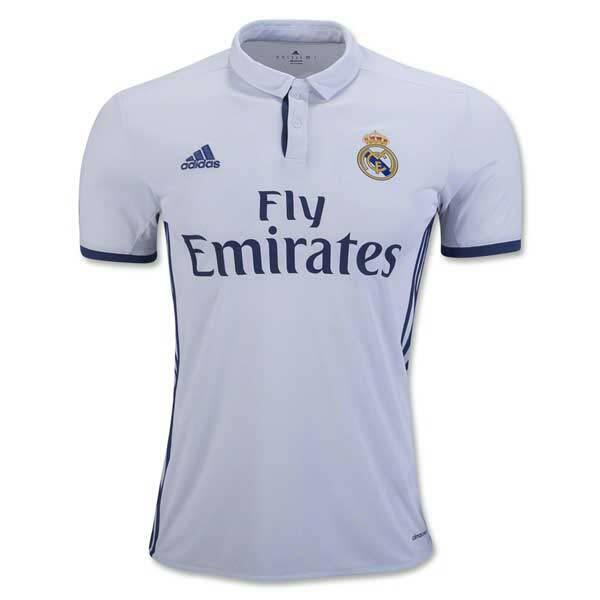 Founded on 6 March 1902 as the Madrid Football Club, the club has traditionally worn a white home kit since inception. 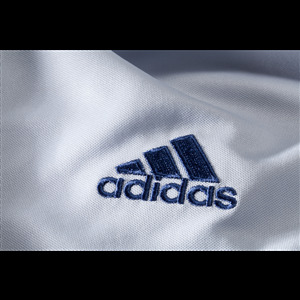 Real Madrid added another chapter to the club's incredible history with an 11th Champions League trophy in 2016. adidas honors years of success with the home jersey, white combined with Real Madrid's traditional secondary color purple for the first time since 2007/08.